Physical therapy is provided and supervised by State of Maryland licensed physical therapists. Physical therapy will aid patients in returning to an optimal level of function following injury or illness. The physical therapists use patient education, therapeutic exercise, modalities such as ice, heat, ultrasound, and TENS, splinting and hands-on manual therapy to aid patient in their recovery goals. 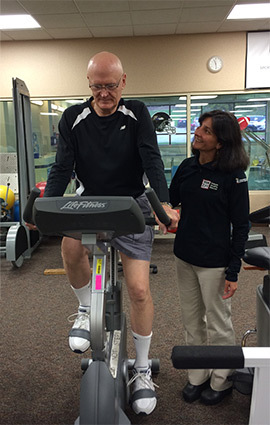 Physical therapy services are offered for general orthopaedic and post-surgical treatment. 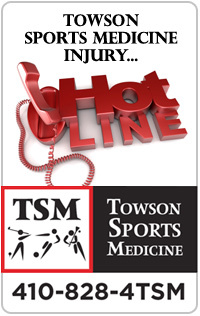 Read what Towson Sports Medicine patients have to say about TSM Physical Therapy Services! Read MORE reviews by visiting the REVIEWS Page, individual physical therapist pages (see menus above or lists below) or CLICK to tell us about YOUR TSM experience.